I hope you all had enjoyable moments during the Eid with your family. I have Eidi gift for you in this week - we are opening another windows of opportunities for Afghan youth specially for those who are wishing to become famous writers of Hollywood or Bollywood films or even create another Hollywood in Afghanistan – Why not ! If you wants you can achieve to your dreams. 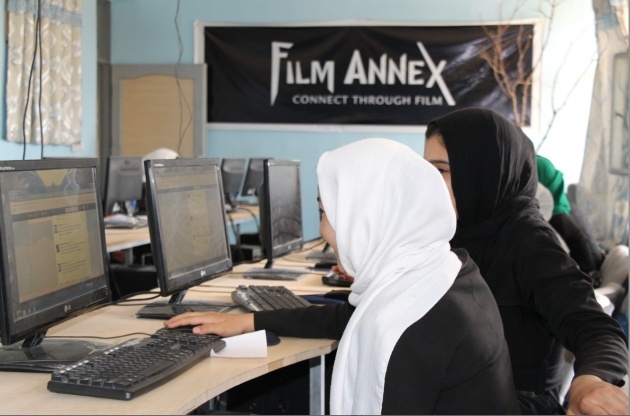 Yes, once again Film Annex provide training classes for Afghan students to they learn the concepts of script writing for the starting a Film, sharing their feeling, real situation in Afghanistan and their interesting imaginative stories by a video with different countries and people, in reality they communicate with the whole world without any borders. 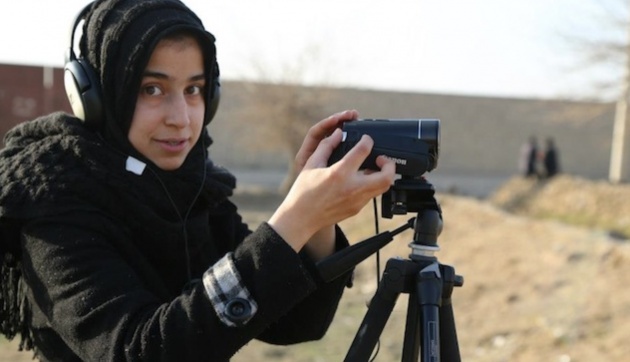 I am really exited to see the final version of film treatments of Afghan female students that will be published next week in Examer Film project. I invite all Film Annex Bloggers to join in this competition and write their own script and publish it to the Examer, we will announce and give micro- scholarship to the best film treatments among students and bloggers. As I had survey among school in Heart, I found the best writers and ideas in Mahjube Herawi high school one of the famous female' schools in Heart, Hoze- Karbas high school which is far away from city but have very active and intelligent students, Ali Sher Nawaie high school which have a large number of female poets and writers, Goharshad Begum which have more than 9000 female student in 3 shifts, and known as largest female school in Herat. 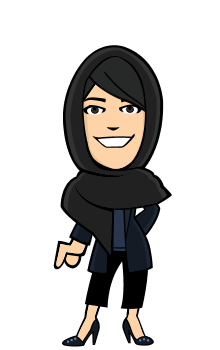 Congratulation to Fateh High School with 57 Buzz score which has the best Buzz Score among other schools in this week and Soniya Akbar who is student in 11th class of Mahjube Herawi High School with 56 score which has the highest Buzz Score among female students in Heart.